A Maryland woman and a D.C. man were killed in separate crashes Wednesday in Prince George's County. 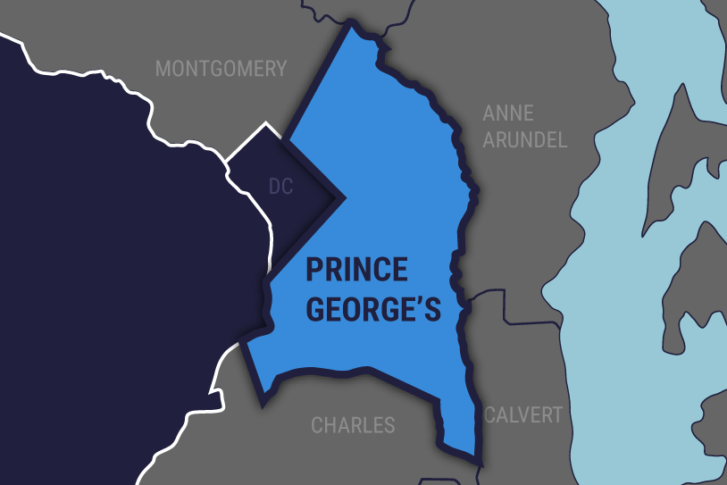 WASHINGTON — A Maryland woman and a D.C. man were killed in separate crashes Wednesday in Prince George’s County. Thirty-nine-year-old Akil Nesby, of Northeast, D.C., died after he was struck by an SUV traveling eastbound on Central Avenue toward Hampton Park Boulevard in Capitol Heights around 8:30 p.m. Nesby had critical injuries, and he was taken to the hospital where he died. Police said that the vehicle was in the left lane, and Nesby was walking on Central Avenue on a travel lane when he was struck. Police are trying to find out why he was in the roadway. The driver remained on the scene. Earlier that morning, 75-year-old Victoria Hamilton, of Mitchelville, was killed in a collision with another vehicle around 8 a.m.
Hamilton was traveling westbound on Martin Luther King Jr. Highway in Lanham, and another car was traveling eastbound and trying to make a left turn onto Whitfield Chapel Road, when they crashed at the intersection. Hamilton was taken to the hospital where she died. The other driver had serious injuries. Police are investigating which driver had the right of way. Prince George’s County police ask anyone with information about the two crashes to call 301-731-4422.